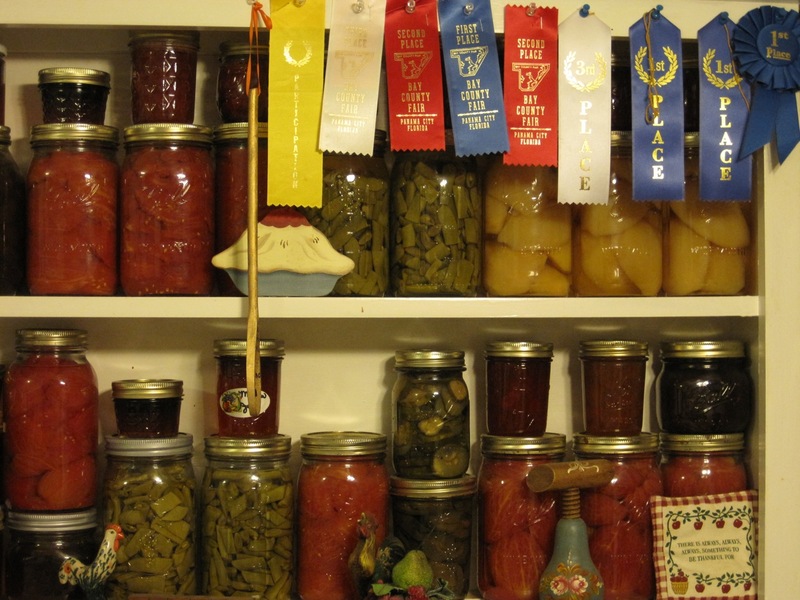 My family has a long history of canning and preserving food. Like clockwork each summer, my grandma, parents, and extended family spread into the fields like hungry locusts and gather up the harvest. 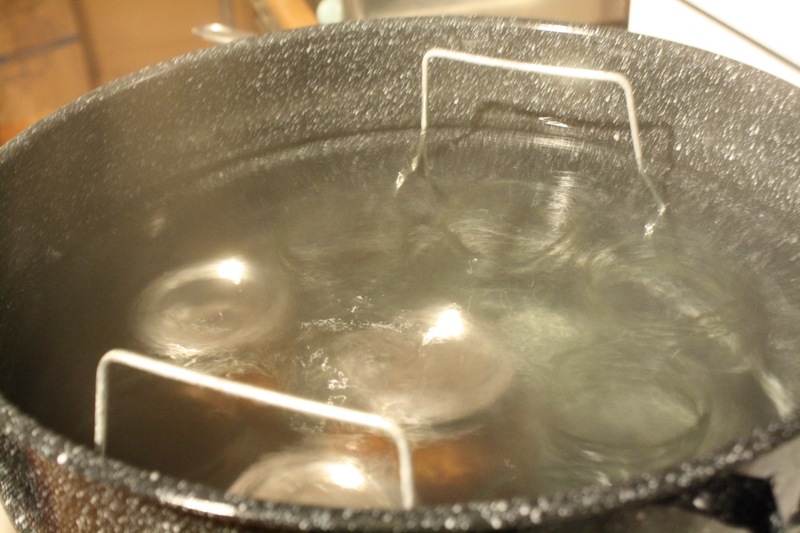 They then go home and begin the process of washing, blanching, shelling, slicing, chopping, boiling, and so on. They bring out big pots and pressure cookers and jars with lids and rings. I’ve observed this family ritual many times, but I’ve never actively participated in the process. Not wanting to miss out on this time honored family tradition, I decided to give home preserving a try. I bought the book Put ’em Up!, a canner, and some jars. 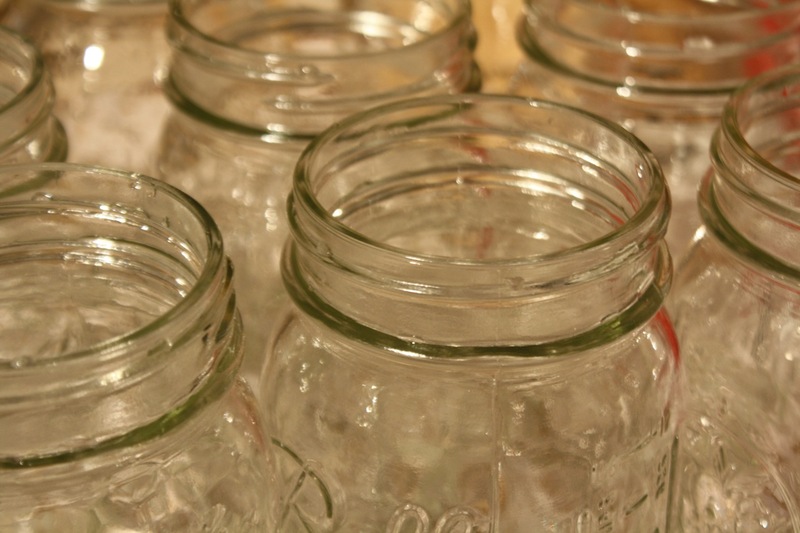 I’m still not sure why the process is called canning when you use glass jars. Using recipes from the Put ’em Up!, I made pear chutney with some pears that were on sale at New Leaf Market and peach salsa with ripe Georgia peaches from Tomato Land. Careful to avoid the dangers of home canning, primarily contamination and botulism, I followed the directions in the book (consistent with the USDA guidelines) exactly. 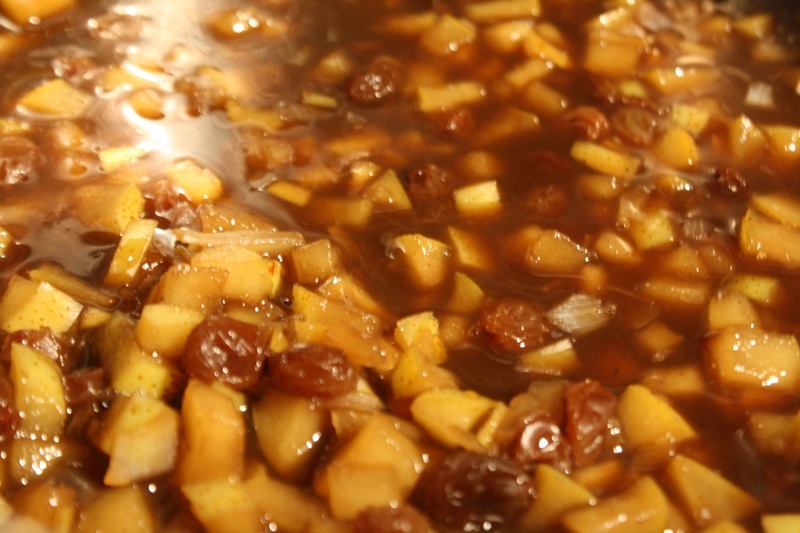 After filling and processing the jars of chutney and salsa, the jars were removed from the heat and moved to a towel covered counter. 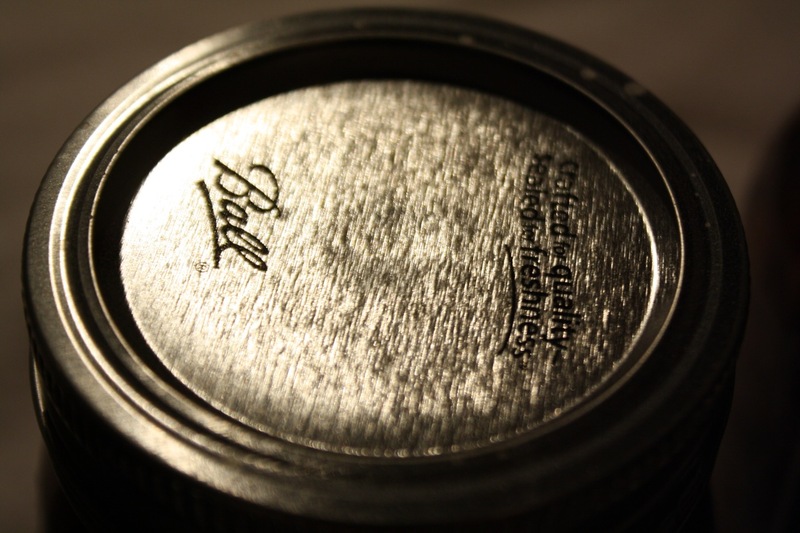 Within a few seconds, the jars each make a quick popping sound, indicating the lids sealed tightly to the jars. 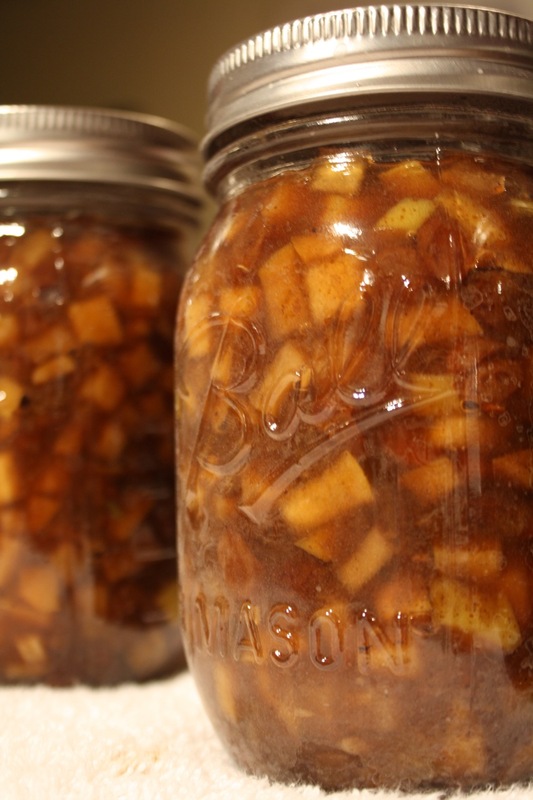 Preserving food takes a little more work than just cooking it, but the overall process ended up being rather simple. I am also excited to have several jars of chutney on hand for making curries and several jars of peach salsa for weekend snacks. 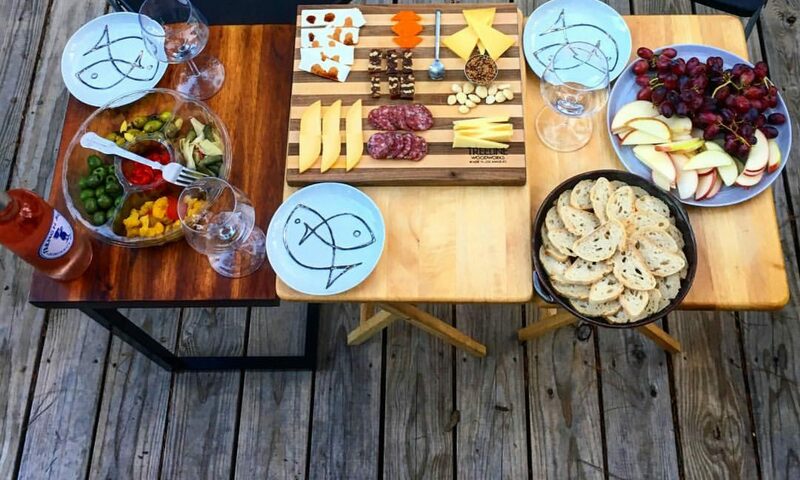 The rewards are well worth the extra effort.